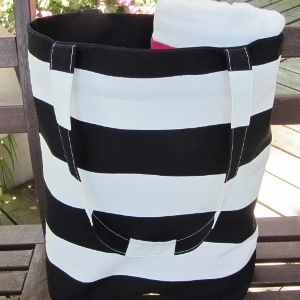 This Marimekko style striped tote will be your favorite anywhere you go. Available in 5 fabulous colors. Please choose your favorite at the checkout. If you need a different size please contact me. Custom orders always welcome. 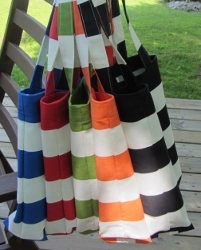 Professional finishing like all Mummi bags and totes. Made with love and care at Mummi studio.